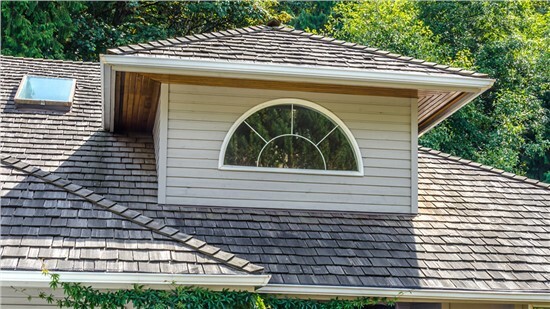 Get your new roof installed for 60% less of usual installation! 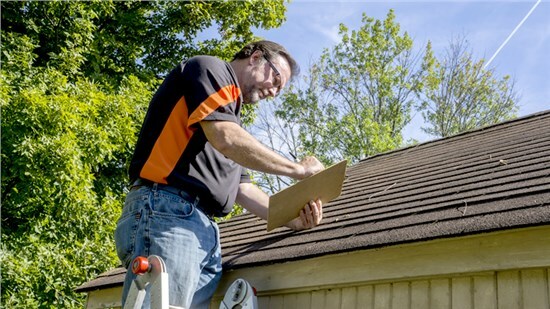 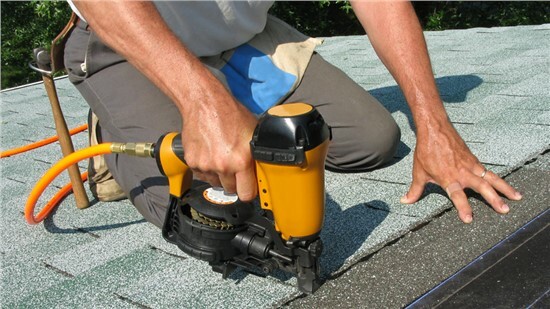 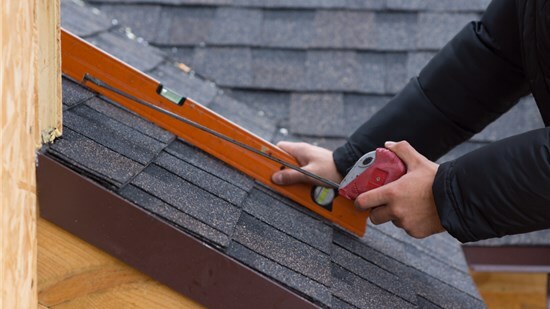 Don't put off your roofing repair any longer. 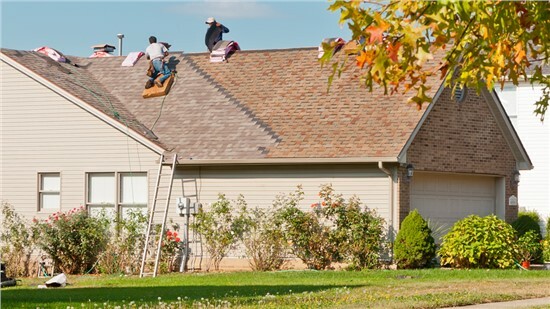 Save big this month only!